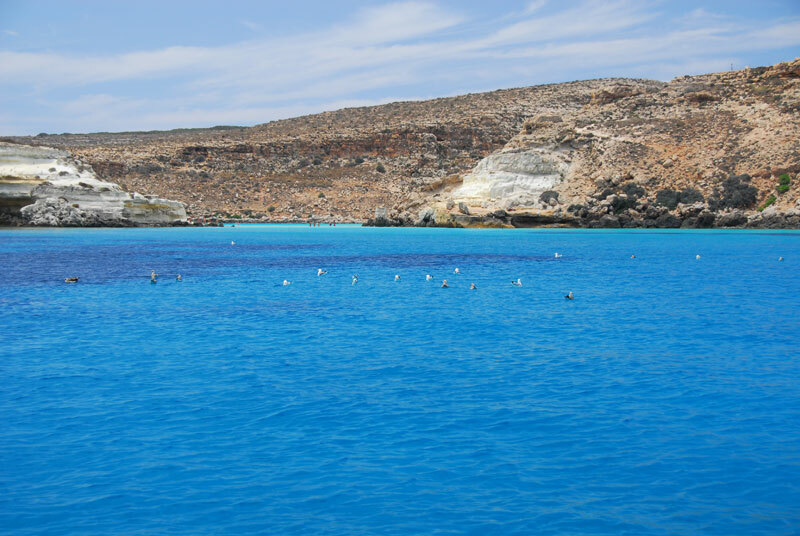 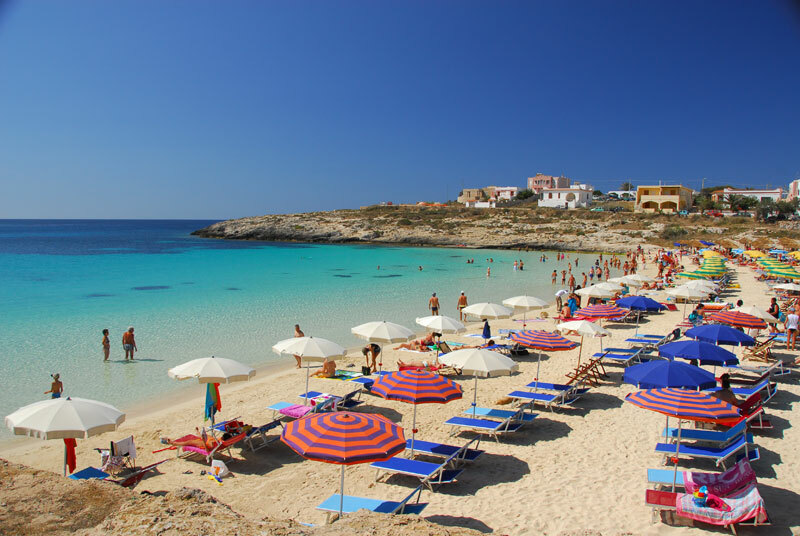 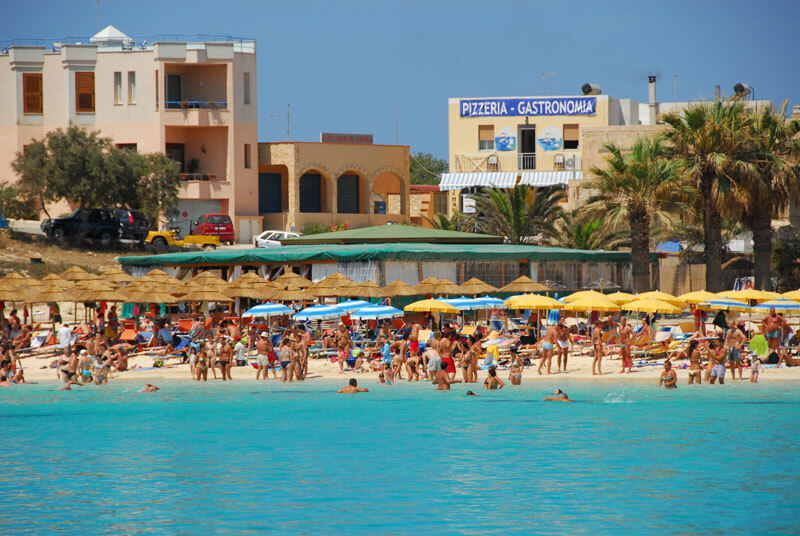 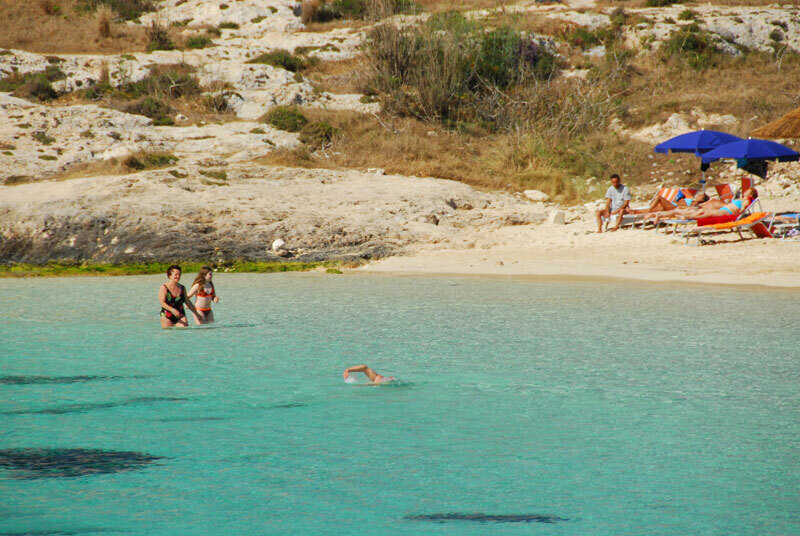 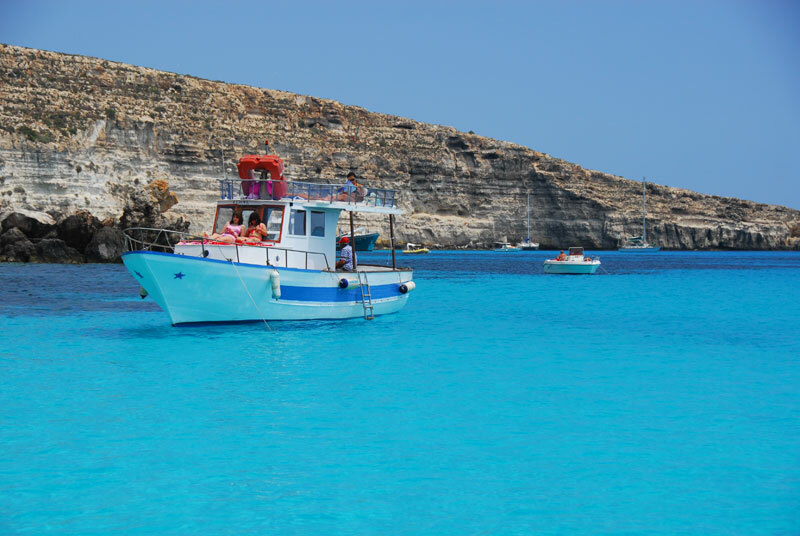 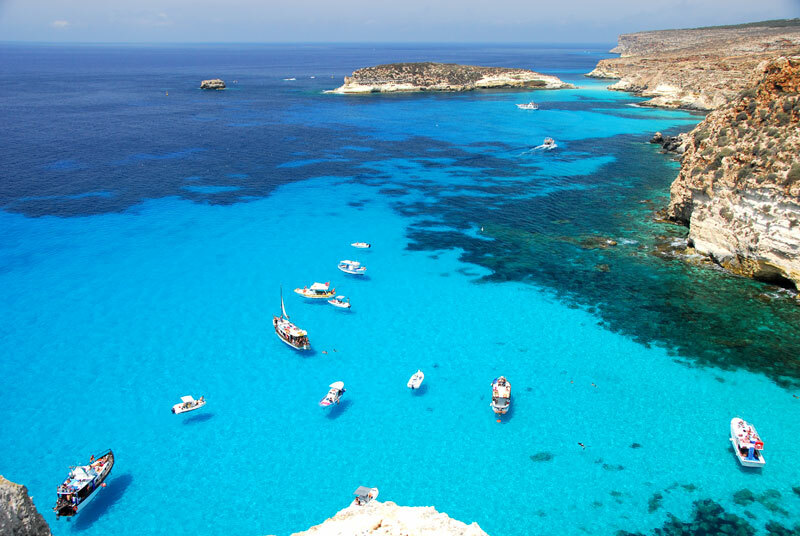 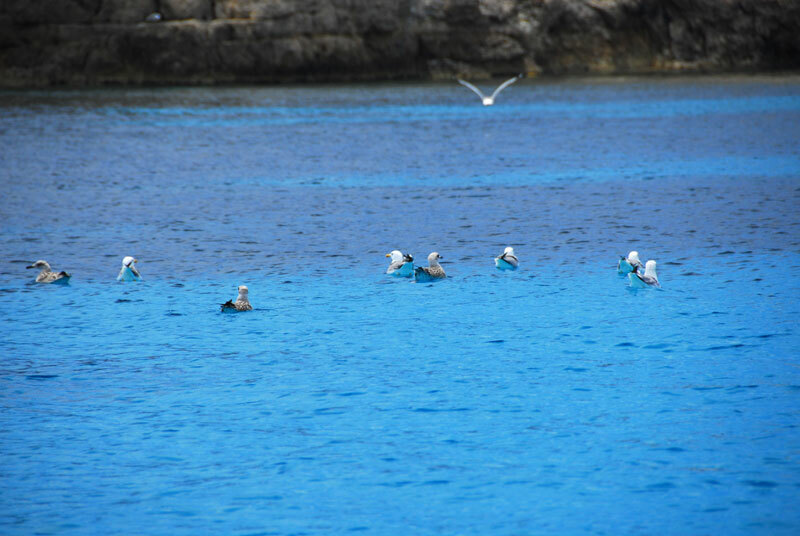 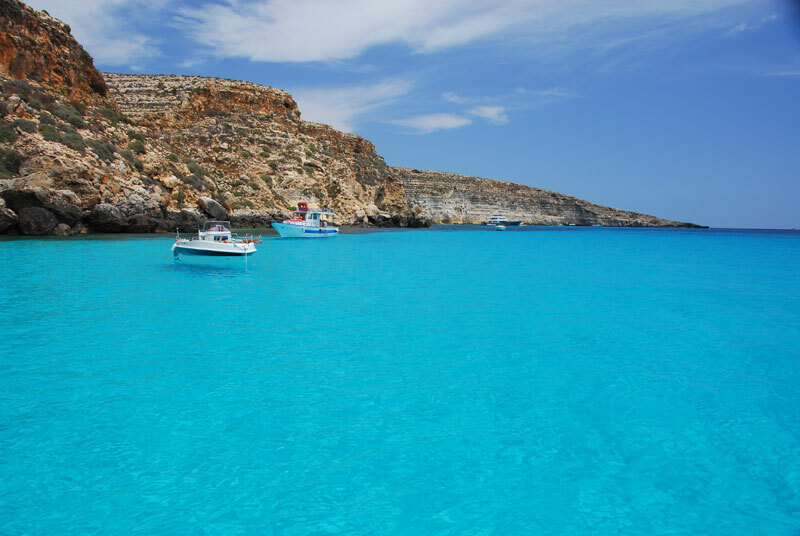 You can come to Lampedusa by chance, think you’re a mere visitor on holiday, but this sea, these colours, will create the right atmosphere to make you dream and you will be overcome by the desire to never leave. 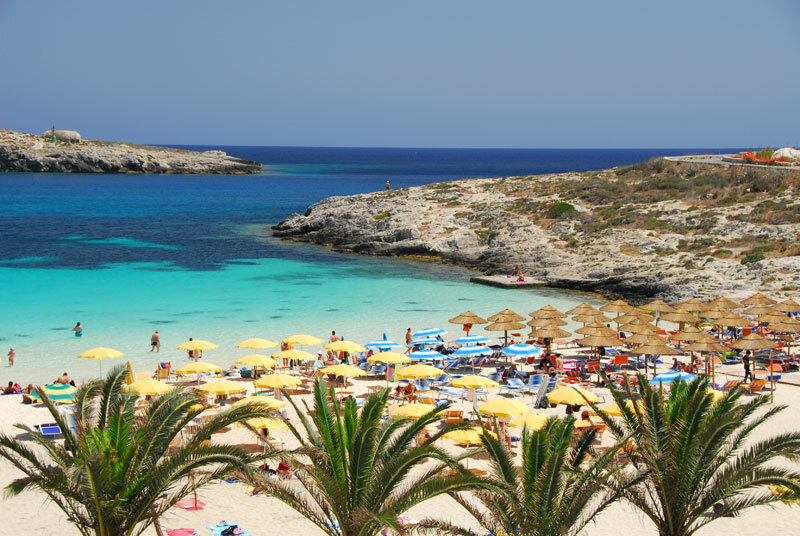 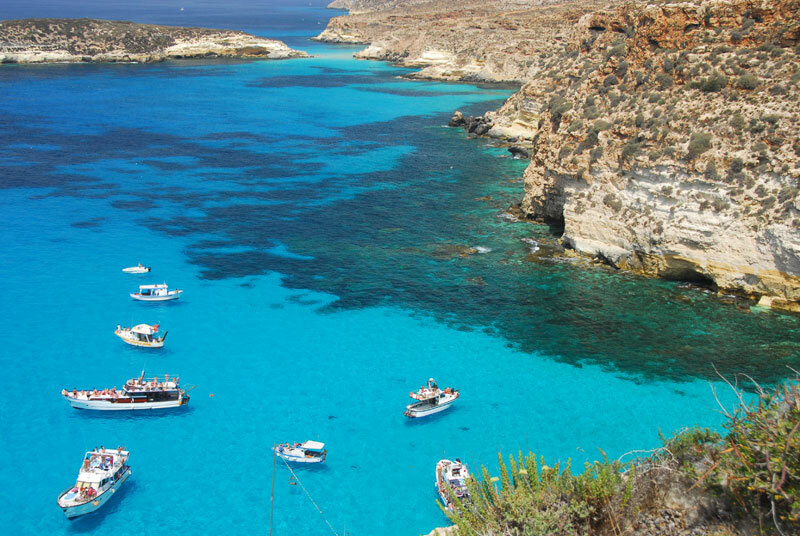 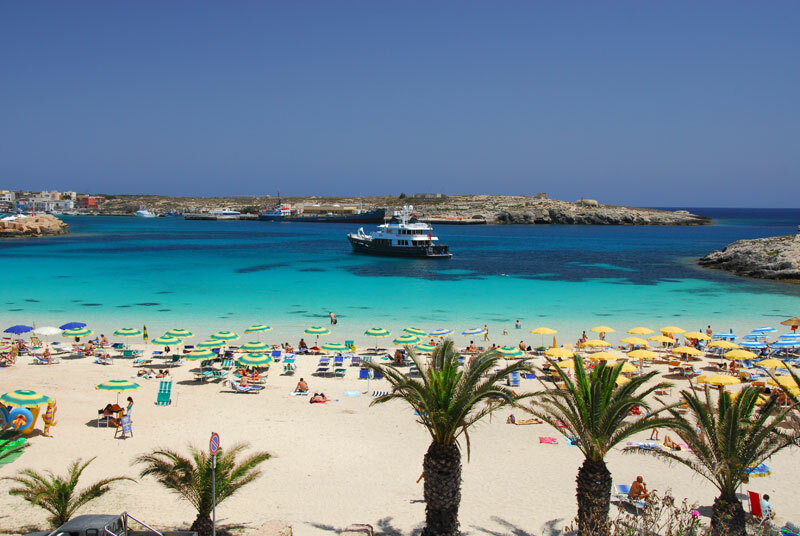 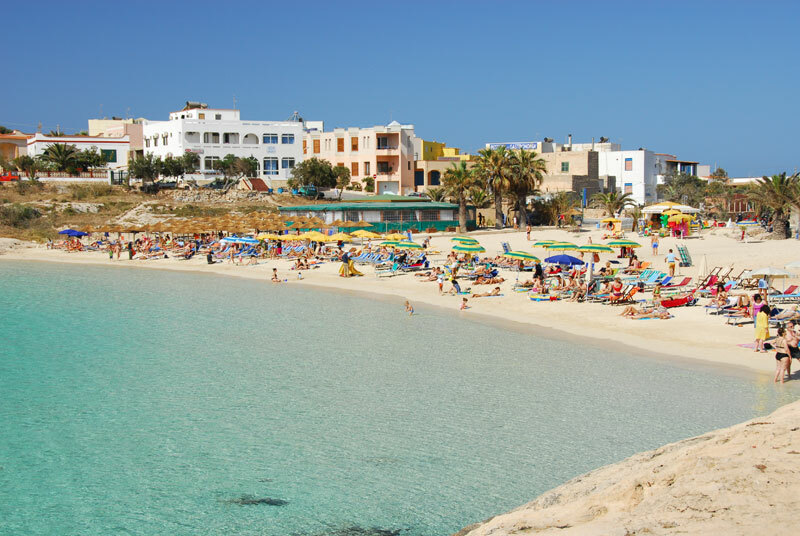 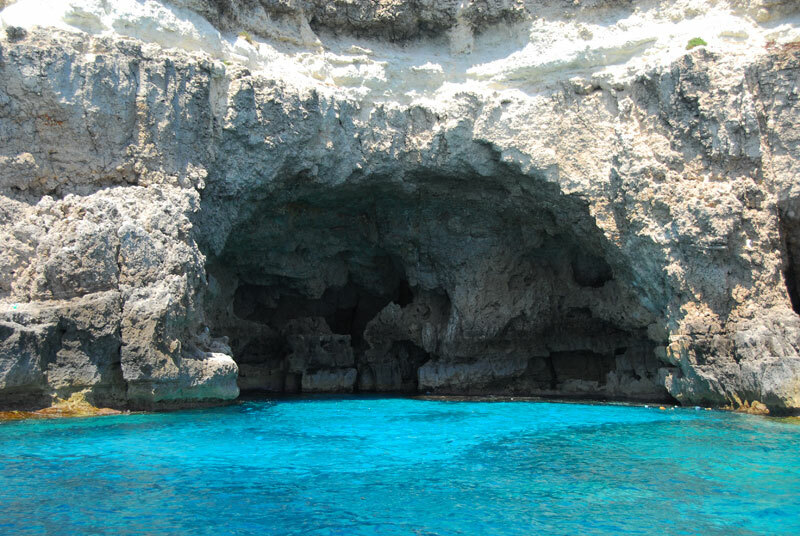 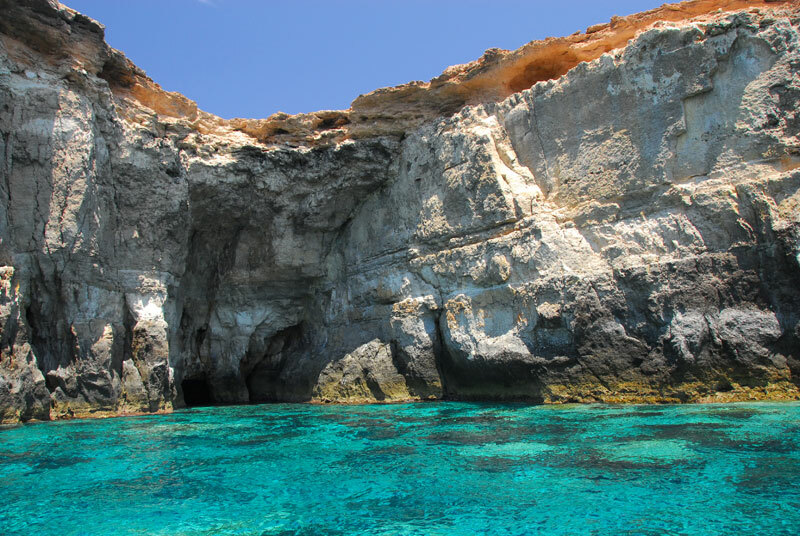 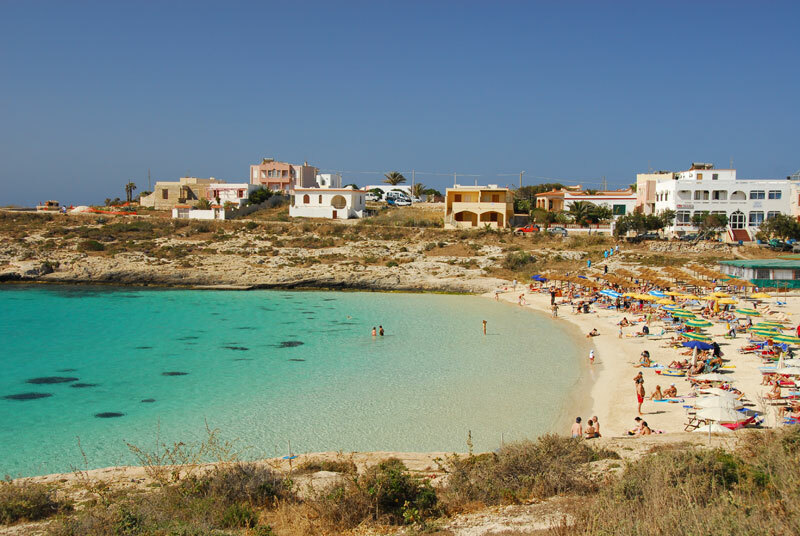 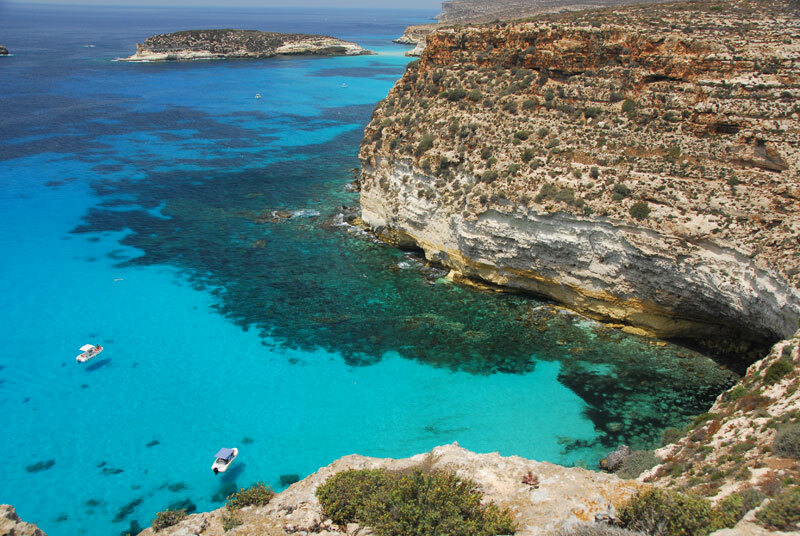 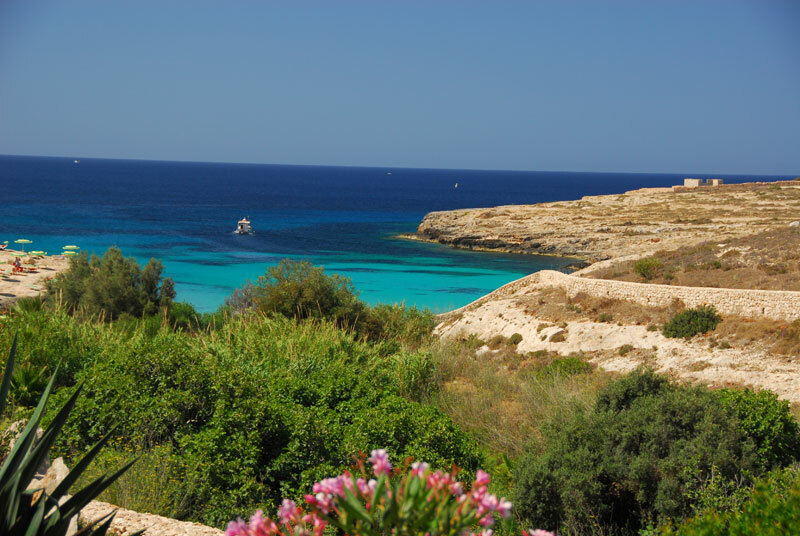 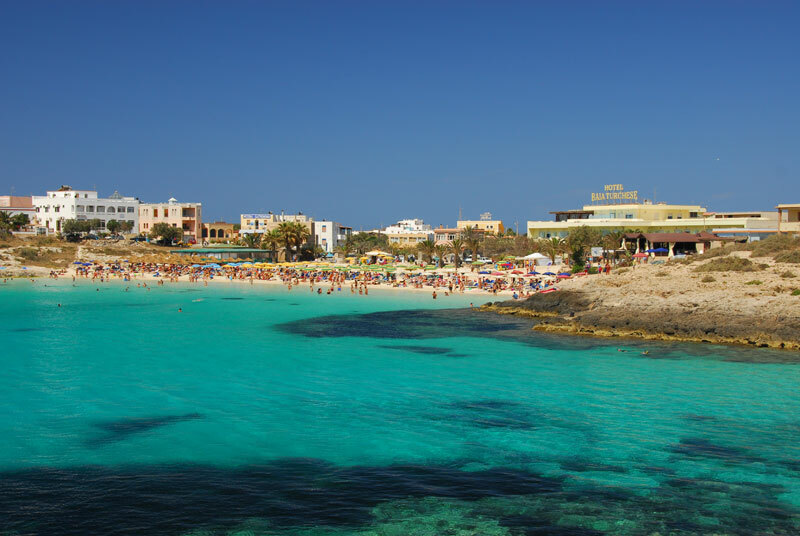 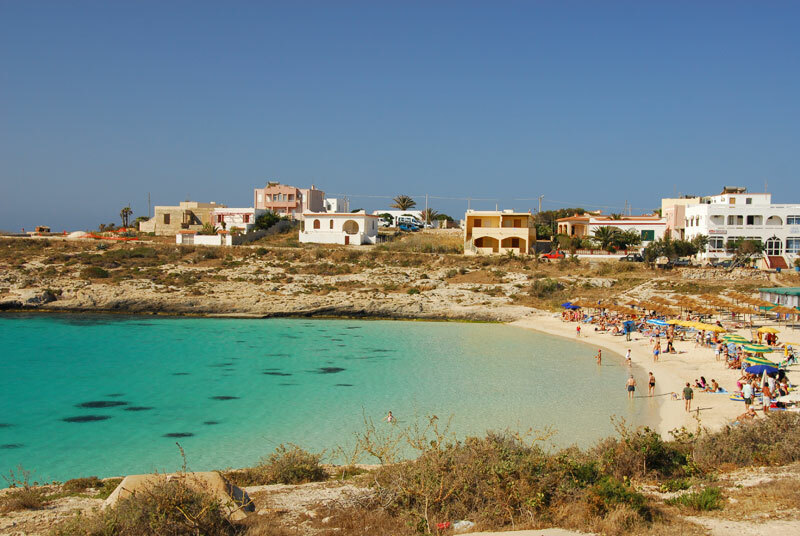 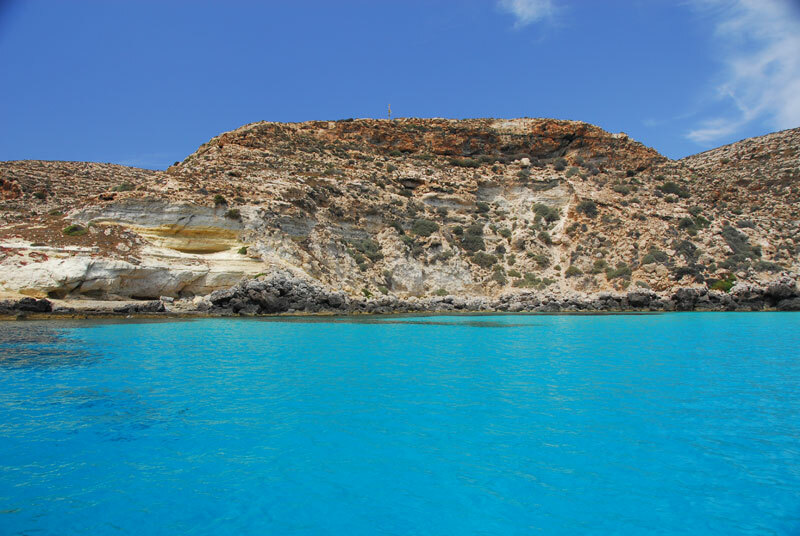 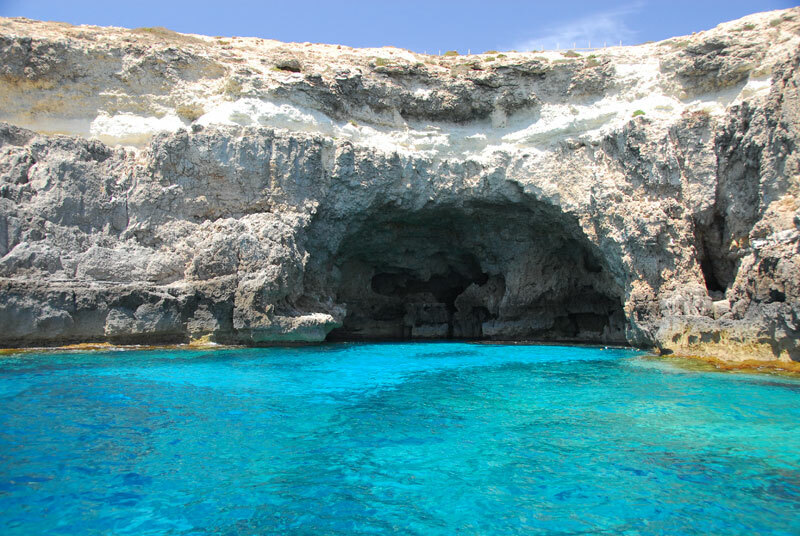 Tabaccara Cove - Lampedusa in all its glory. 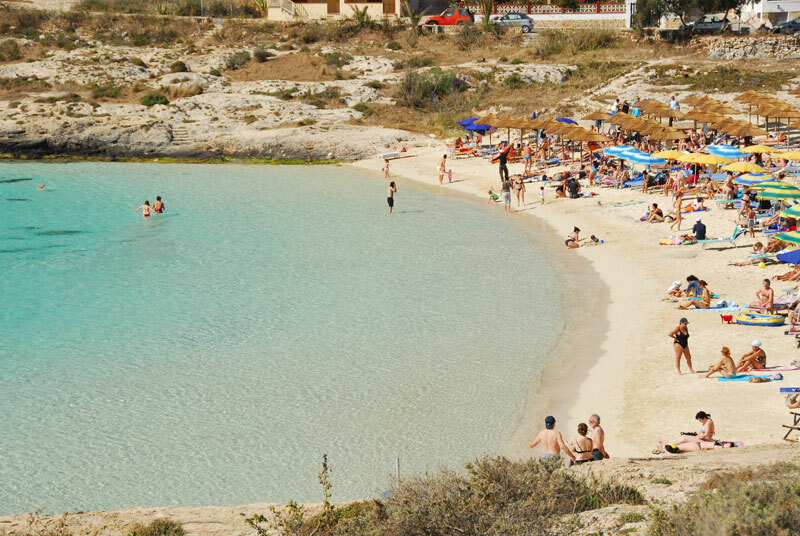 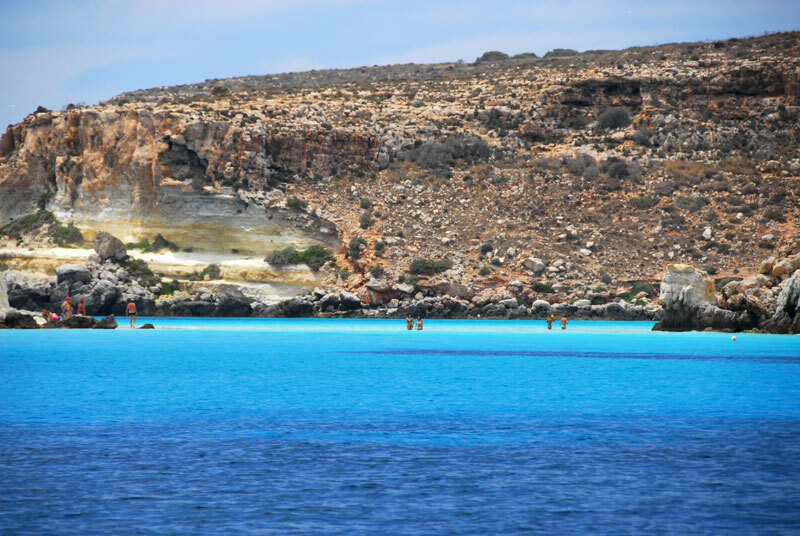 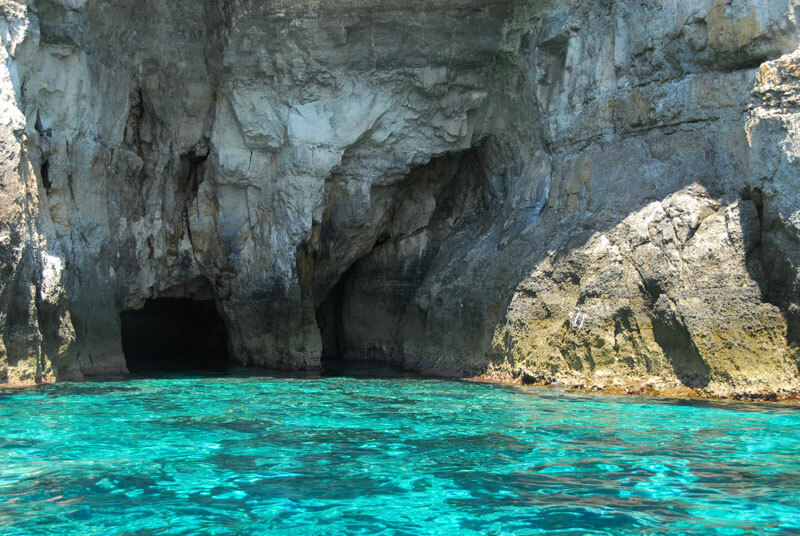 Tabaccara Cove is a magical place on the south coast of Lampedusa, near Rabbit Beach (Spiaggia dei Conigli), which can only be reached by boat. 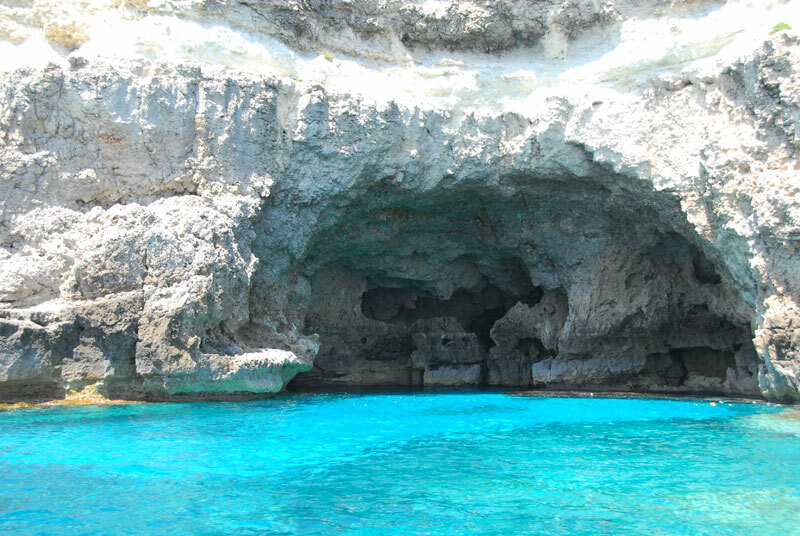 It's one of those must-visit places. 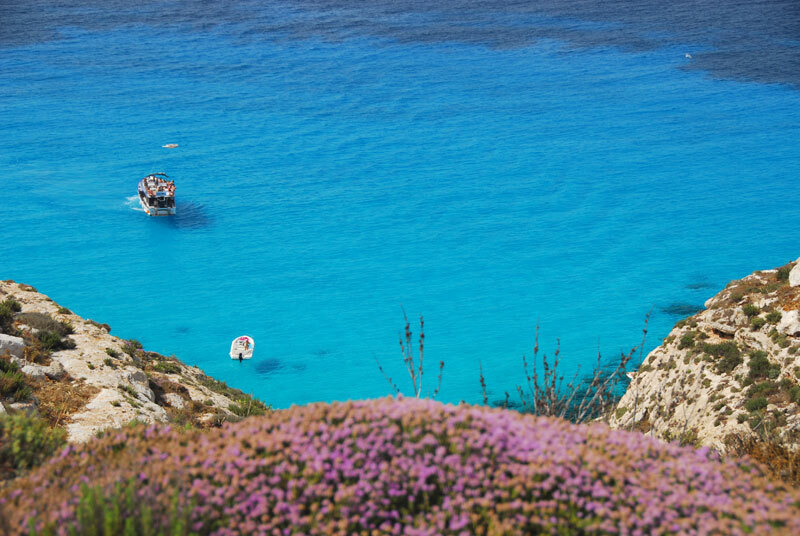 The beautiful colours and crystal clear sea are so intense that they gave rise to the myth of flying boats.